Brooke talks about the Suffragents at the Greater Astoria Historical Society. 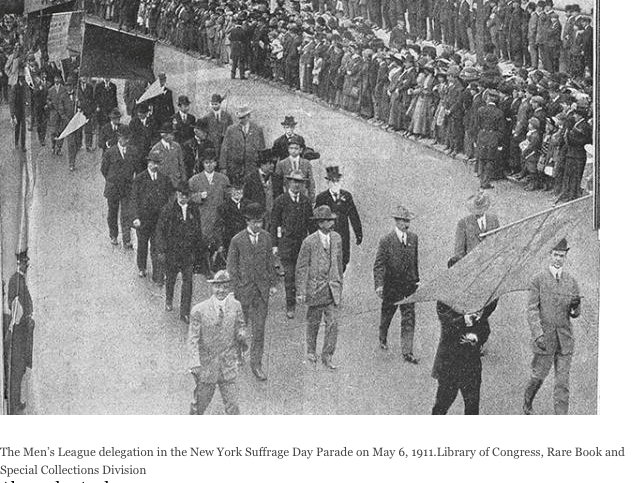 Brooke Kroeger's The Suffragents is the untold story of how some of New York’s most powerful men formed the Men’s League for Woman Suffrage, which grew between 1909 and 1917 from 150 founding members into a force of thousands across thirty-five states. 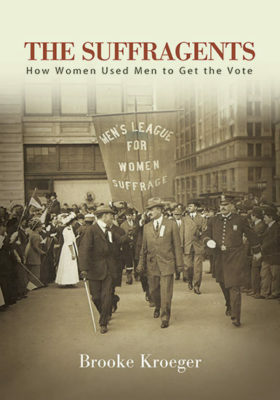 Brooke Kroeger explores the formation of the League and the men who instigated it to involve themselves with the suffrage campaign: what they did at the behest of the movement’s female leadership, why they did it, and why it matters today. Brooke Kroeger is a journalist, author of five books, a professor of journalism at the NYU Arthur L. Carter Journalism Institute and director of its MA unit, Global and Joint Program Studies, which she founded in 2007. The Suffragents: How Women Used Men to Get the Vote, is her latest.